Bringing South Beach style to Central Florida, Eleven features an inviting poolside escape 11 stories in the air. Whether catching some mid-day rays or heating up the evening with great music and handcrafted cocktails, Eleven is the ultimate experience. 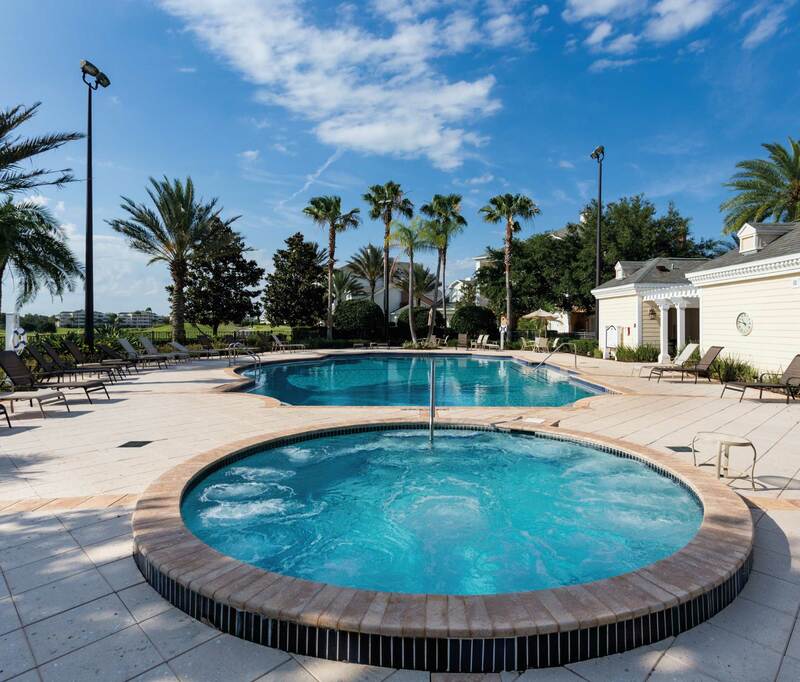 Seven Eagles and the Reunion Grande features 8 other pools throughout the resort! 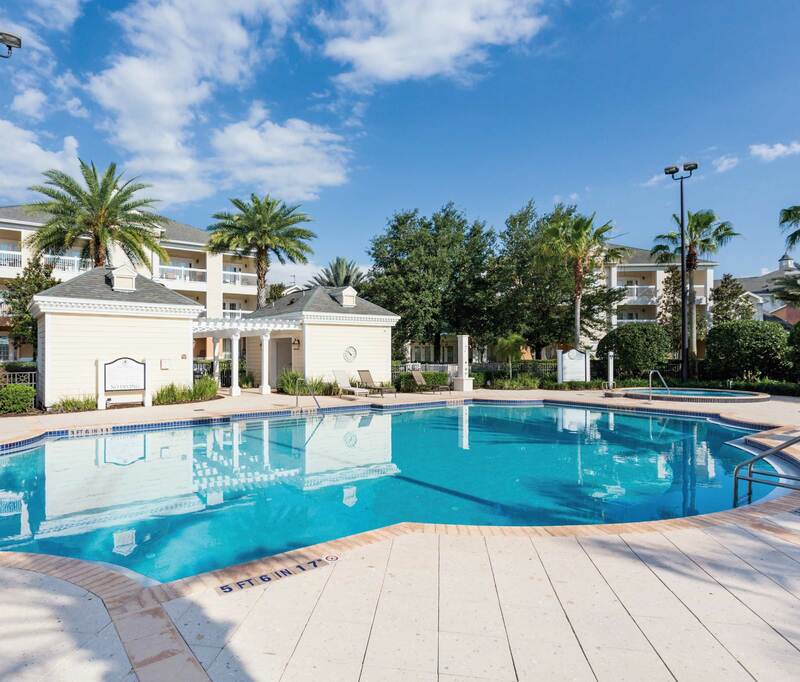 No matter where you stay, there is sure to be a pool nearby, making it easy to enjoy the exceptional Florida weather. All community pools are open Dawn to Dusk. 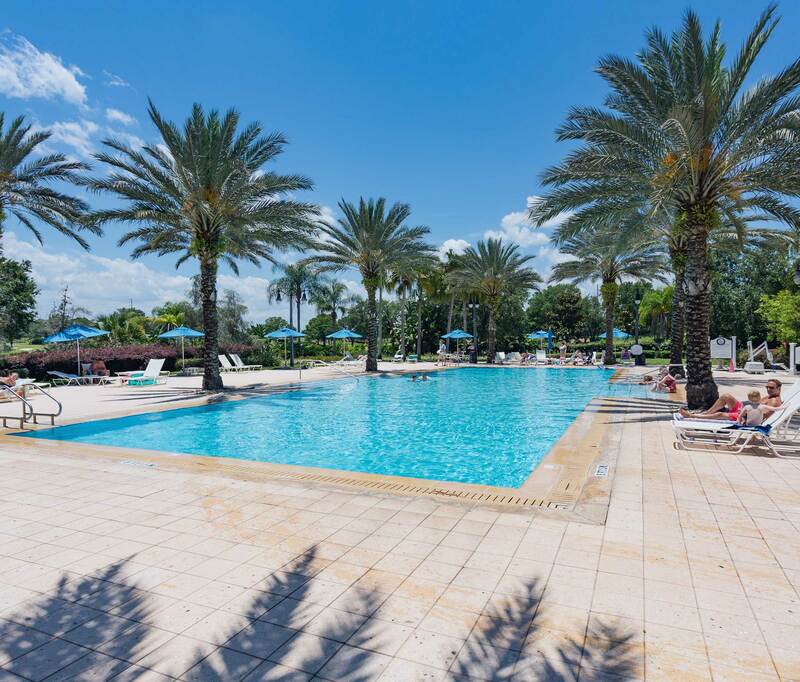 Pair that with poolside food and beverage service, colorful tropical landscaping, sunny or shaded lounge areas, and you have something to please kids and adults of all ages. 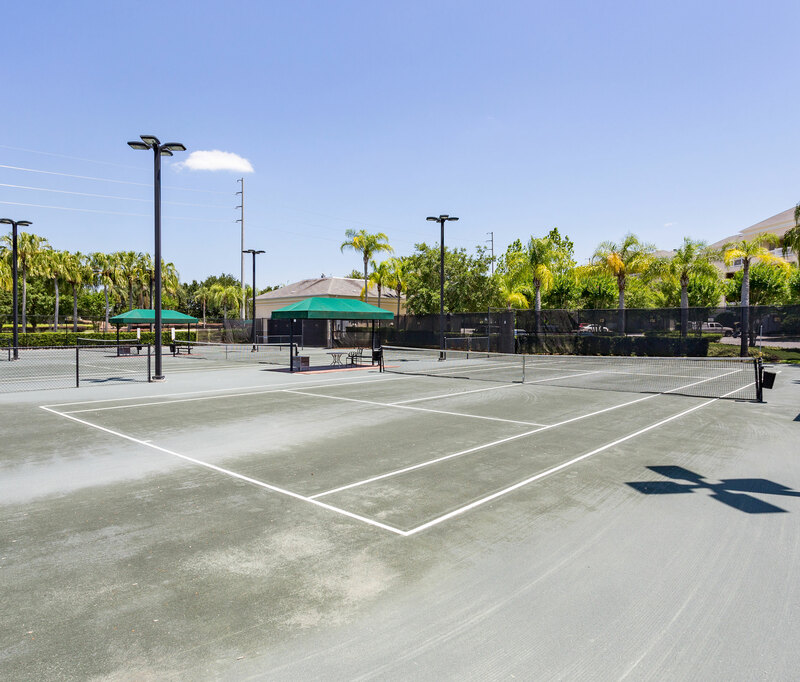 Our award-winning Tennis Centre has 6 state-of-the art clay “Hydro-Grid” tennis courts, equipped for night play. 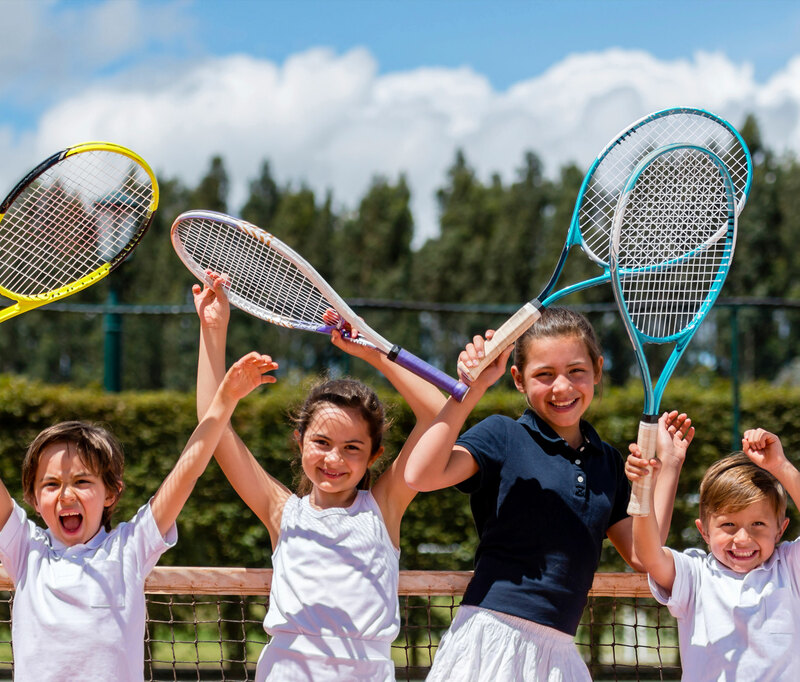 We offer private and group lessons and clinics for adults and children, targeted to all levels. 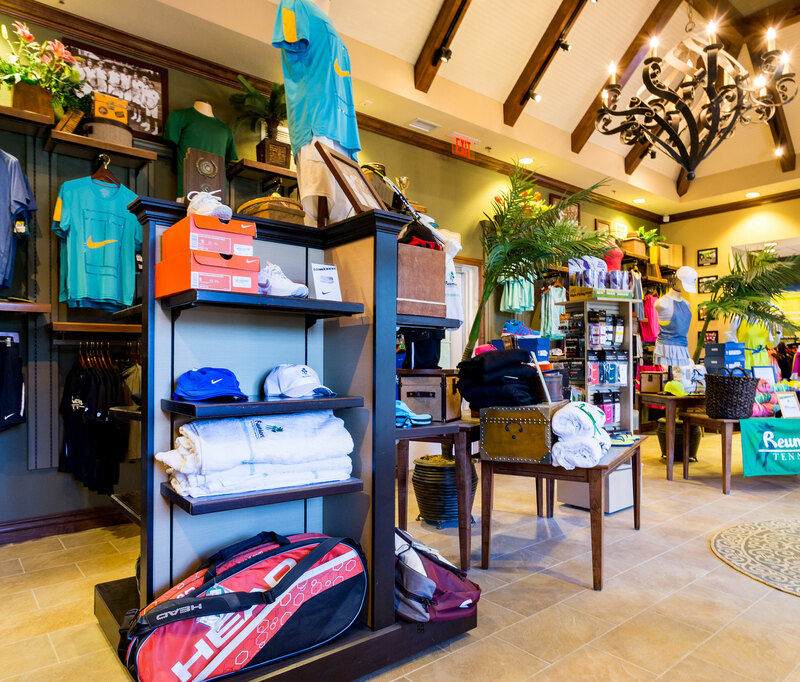 We have a full-service, fully-stocked Pro Shop with everything you need to begin your game or to upgrade your equipment or wardrobe. 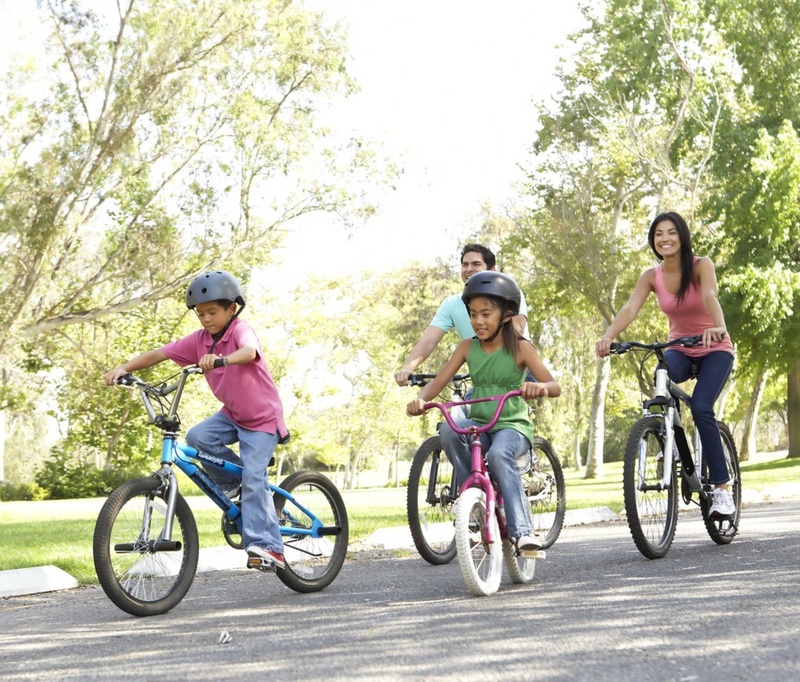 There’s lots to see at the resort, so grab the family and get some fresh Florida air! 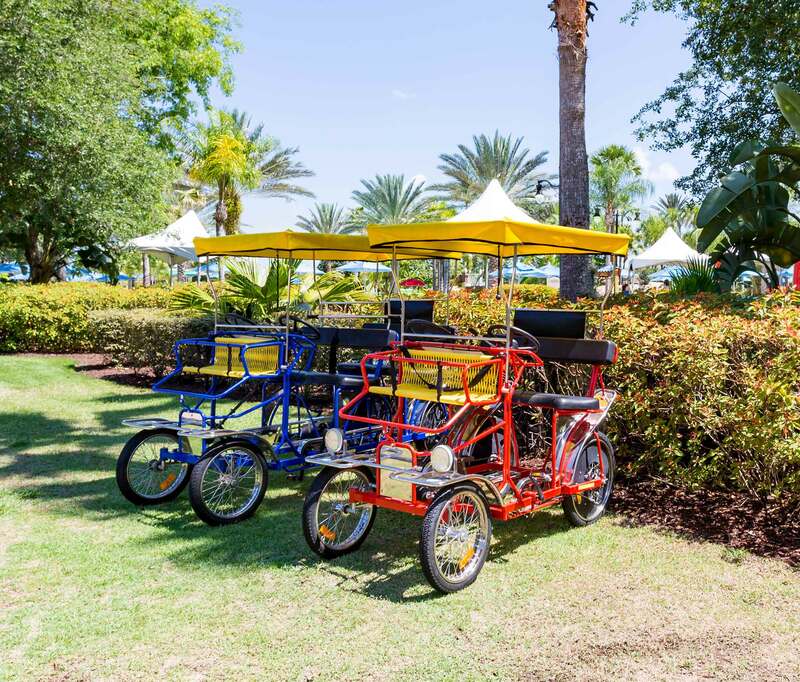 Experience Reunion Resort in a whole different way by cruising the sprawling property on a bike. Rentals begin at 10am and end 1 hour before the park closes. 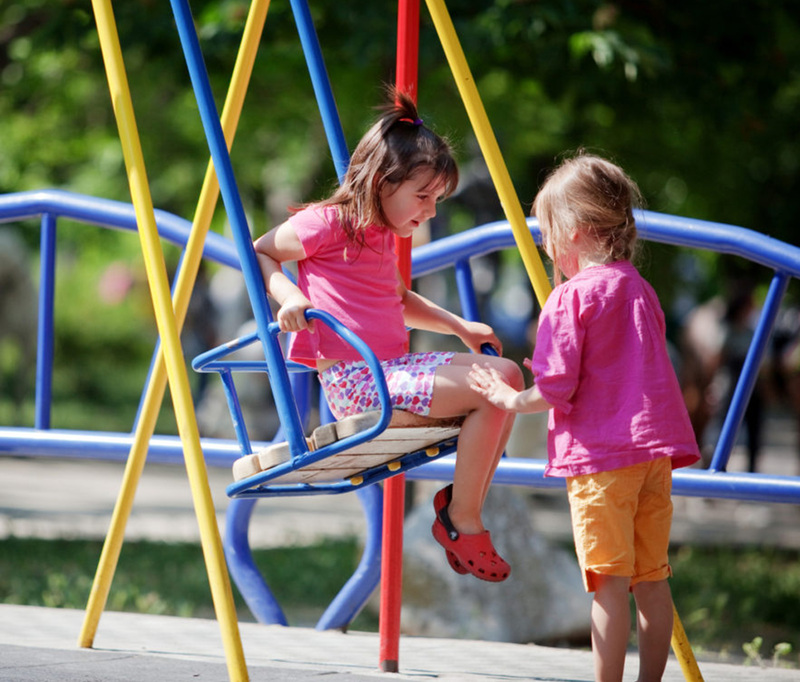 Sometimes you just want a good playground to let the kids expend all that youthful energy. 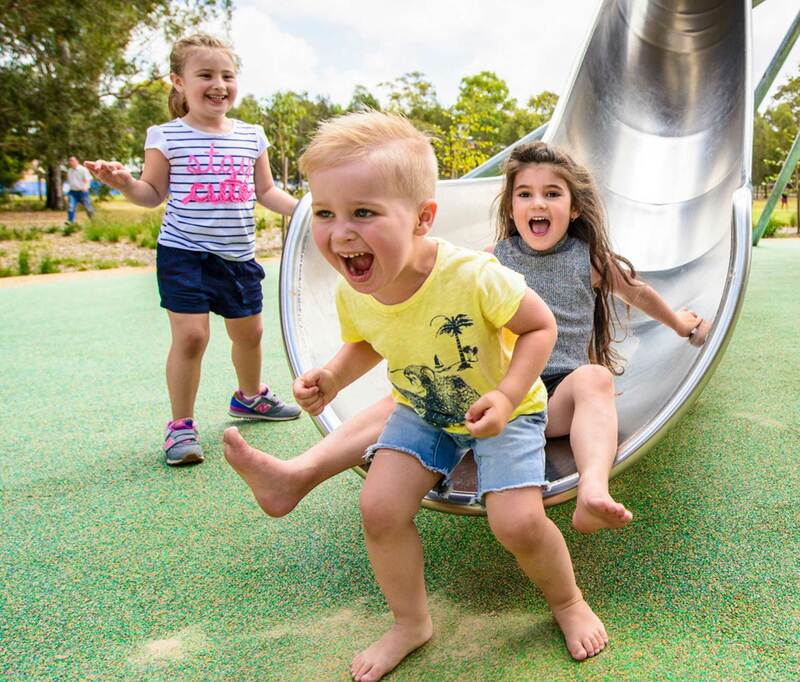 We have two playgrounds conveniently located right on the property in the Centre Court Ridge and Villas South communities, so you can let them swing, climb and slide to their heart’s content. We know that part of enjoying your family vacation is finding the balance between time with the kids and time to yourselves. Kids Crew is a special club just for guests ages 4-12. 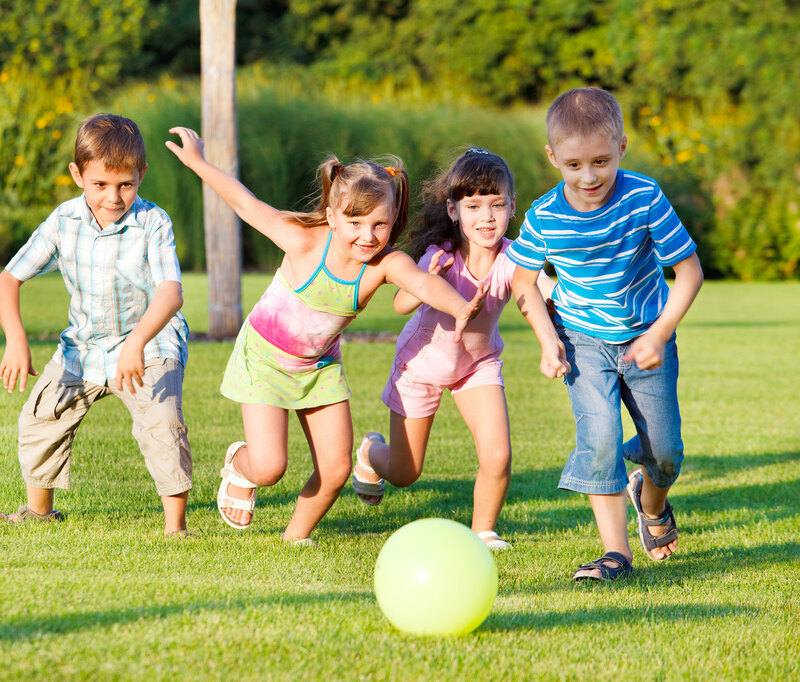 From scavenger hunts and nature hikes to fun in the pool, your kids will love spending the day on their own terms, while you get to do the same. Kids Crew is open Tuesday through Saturday from 9am to 4pm.